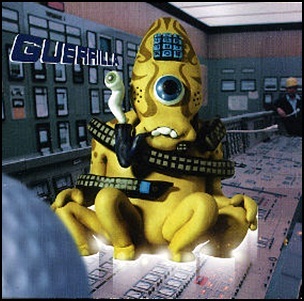 On June 14, 1999, “Creation” label released “Guerrilla”, the third Super Furry Animals studio album. 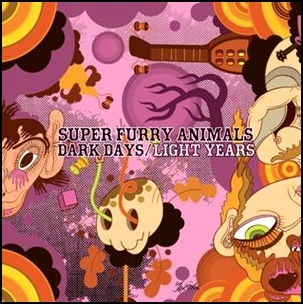 It was recorded in 1998, at “Real World Studios” in Withsire, UK, and was produced by Gruff Rhys, Huw Bunford, Guto Pryce, Clan Claran and Dafydd Leuan. 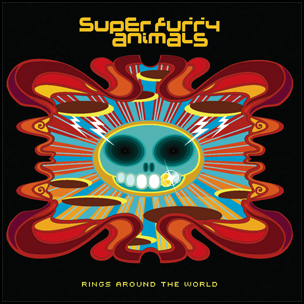 All tracks by Gruff Rhys, Huw Bunford, Guto Pryce, Clan Claran and Dafydd Leuan. 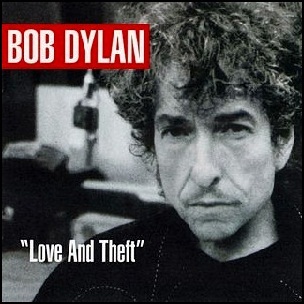 On September 11, 2001, “Columbia” label released “Love and Theft”, the thirty-first Bob Dylan studio album. 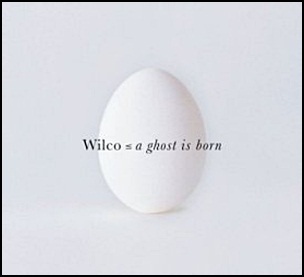 It was recorded in May 2001, and was produced by Jack Frost (Bob Dylan). In 2012, “Rolling Stone” magazine ranked “Love and Theft” at number 385 on its list of the “500 Greatest Albums of All Time”. 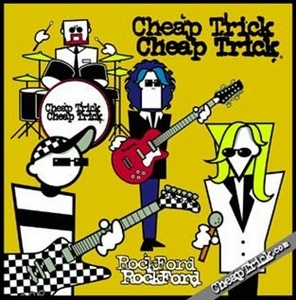 At the 44th “Annual Grammy Awards”, the album won “Grammy Award” for “Best Contemporary Folk Album”.